May 2016 turned out to be a positive month for two wheeler manufacturers as the mass market players saw positive volumes for most of their best selling products. A total of 15,15,556 units were sold during the last month with an increase of 9.75 per cent in volumes, as compared to the sales in May 2015. Promising impressive volumes for the coming months, we take a look at the top 10 best-selling two wheelers in the country sold in May this year. Honda Motorcycle and Scooter India (HMSI) led the top 10 two wheeler sales list with its Activa that sold 2,37,317 units in May this year. 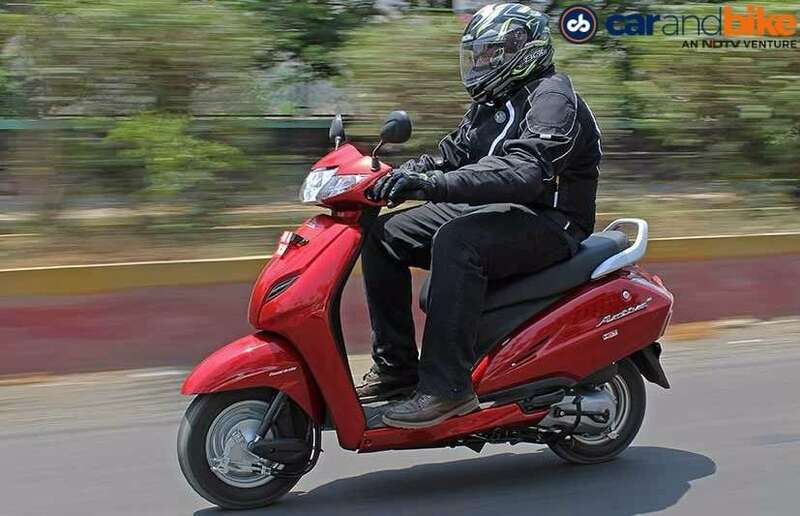 With a year-on-year growth of 26 per cent, the popular scooter not only beat the Hero Splendor that clocked 2,07,010 units, but did so for the fifth consecutive month. The Splendor lagged behind the Activa by 30,000 units, which only goes on to show the popularity of gearless two wheeler in the market. Sales of the Splendor decreased by 14 per cent. That said, Hero MotoCorp continues to dominate the top best selling two wheelers list for May 2016 with four motorcycles. The Indian motorcycle maker's second best selling product was the HF Deluxe with 1,12,273 units sold and an annual growth of 20 per cent, while the Passion moved down to the fourth spot with 97,882 units moved out. 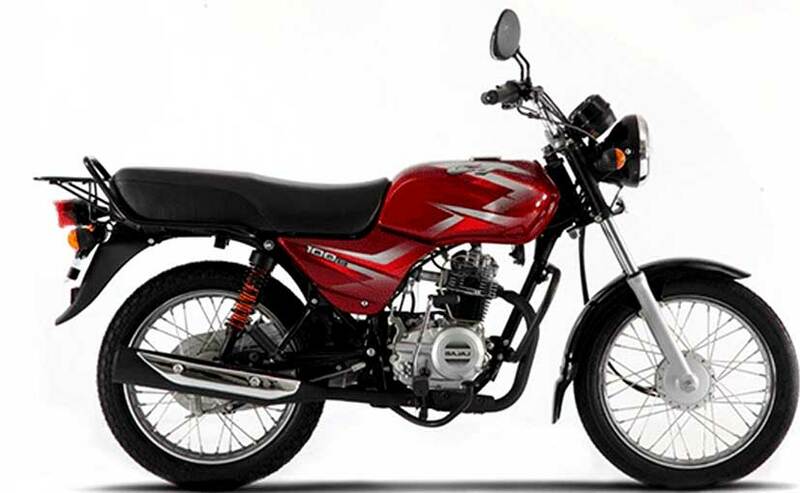 Moving down, the TVS XL Super moped was the most consistent seller for the manufacturer with 75,406 units sold. 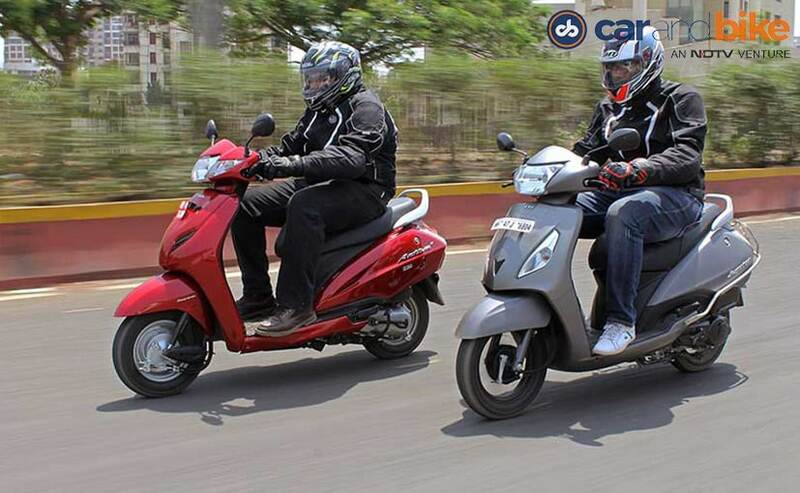 Taking the fifth spot, the moped witnessed a year-on-year growth of 19 per cent, courtesy of its high popular in the rural market. 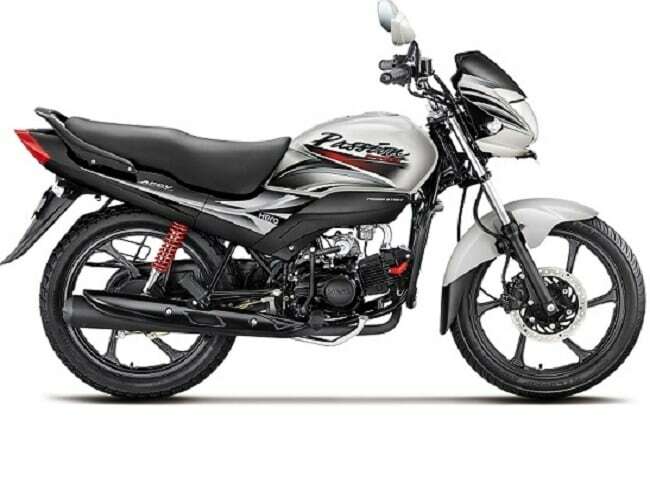 In the 125cc segment, the Hero Glamour sold 74,590 units this May taking the sixth spot, outselling the previous segment leader Honda CB Shine. The CB Shine sold 56,818 units while the CB Shine SP contributed 14,040 units to the month's sales. Sales of the Glamour increased by 28 per cent, but volumes for the Shine dropped by 27 per cent last month. Talking about the duds, the Bajaj CT100 made it to the top 10 best selling two wheelers list in May with 51,893 units sold, while reporting a sales drop of 22 per cent. Similarly, the Bajaj Pulsar hasn't been able to live up to its previous volumes either with just 46,307 units sold last month, a de-growth of 13 per cent over the same period last year. Honda's Dream Series that was the tenth best selling two wheeler in May 2015, was replaced by the TVS Jupiter last month with 43,867 units sold. It was also the only second scooter on the list.